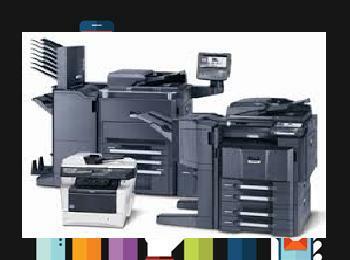 For fast reliable Copier repair services, Printer Repair, copier Service, or Printer Repair. Houston, we can provide fast onsite response and professional factory trained copier repair services. 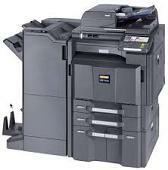 For Copier Services Houston, New and Reconditioned Copiers. 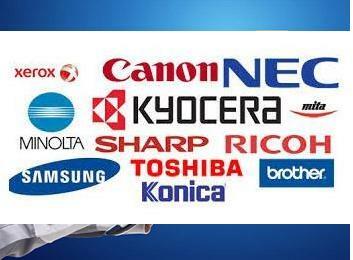 We can provide Kyocera Copier service, Konica Minolta Copier service, Ricoh ,Savin, Lanier Copier Repair and printer repair service for all brands. Functional Office Systems Has over 25 years Of Copier service, Printer Service, copier leasing, and copier sales experience in the office equipment industry. 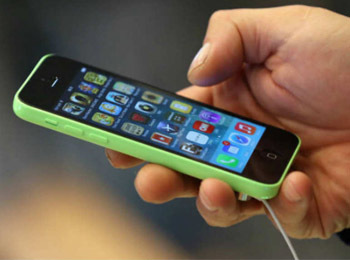 We also have flexible payment options, we accept all major CREDIT CARDS. We have flexible maintenance programs like monthly metered billing and and yearly full service Maintenance Contracts for your copier repair or printer repairs. Copier rentals also for construction sites or temporary rentals for short term functions or Jobs, which include all supplies and copier repairs and printer service. 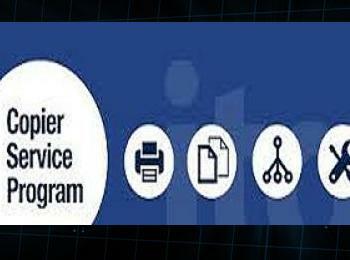 95.00 SERVICE RATES FOR COPIER SERVICE, AND PRINTER SERVICE HOUSTON. 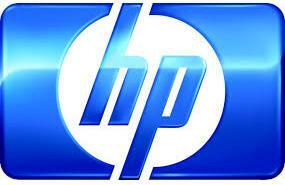 FAST REPONSE TIME SAME DAY COPIER REPAIR, PRINTER REPAIR. 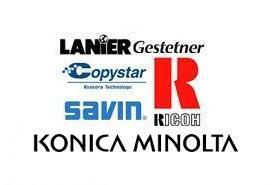 COPIER BRANDS WE SERVICE, RICOH COPIER REPAIR, KONICA MINOLTA COPIER REPAIR, KYOCERA COPIER REPAIR, SAVIN COPIER SERVICE HOUSTON, LANIER COPIER SERVICE, CANON COPIER SERVICE, KONICA MINOLTA PRINTER REPAIR, KYOCERA PRINTER REPAIR, RICOH PRINTER REPAIR, SAVIN LANIER KYOCERA COPIERS HOUSTON. 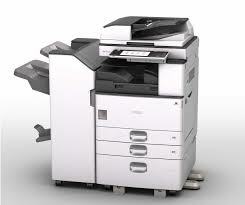 WE CAN GIVE A FREE ESTIMATE AND LIMITED PHONE SUPORT FOR COPIER AND PRINTER REPAIRS. 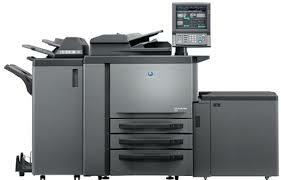 Want to know more Copier Leasing Houston, Copier Service Houston, or Printer Service Houston... Copier service calls here! Factory trained Copier repair, printer repair is what is required for the technical expertise for excellent copier repair services. 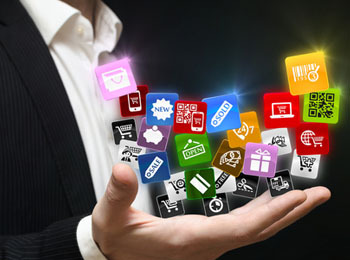 The knowledge we provide is superior due to technical education and certification. 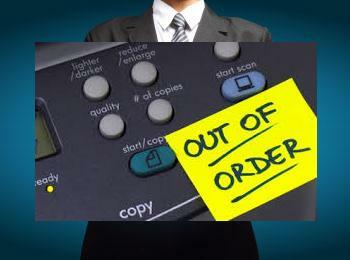 Copier service in the houston area, and copier repair. 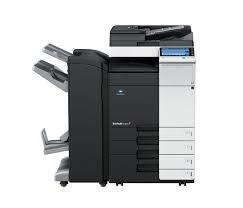 We Can Provide Savin, Ricoh Copier service, Kyocera Copier service, Canon copier service, Konica Minolta Copier service. weather its high speed printer repair, or low volume printer repair we can service all brands including production models.Hp printer repair is available as well as scheduled maintenance printer repair, printer service, Konica Minolta Printer service, Canon Printer service, Kyocera Printer service, Samsung Printer service, Xerox printer service, Ricoh Printer service. 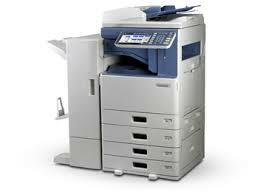 Copier Leasing and copier service with affordable rates you can afford. 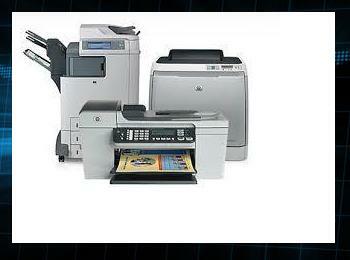 A proven reliable cost, effective leader in printers, and copiers.Known for ease of operation and reliabilty. Kyocera is an excellent choice. 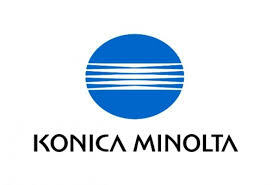 Konica Minolta is an Industry Leader, with excellent quality printing and scanning MFP Copiers. Also a Leader in production units.High Volume printing and scanning is thier specialty..
Copiers Houston Toshiba Copier leasing Houston,Toshiba copier repairs. Toshiba copiers have an excellent customer and technical support for product longevity. Financing and copier leasing houston. WE CAN PROVICE COPIER REPAIR AND COPIER SERVICE TO THE LISTED ZIP CODES 77001, 77002, 77003, 77004, 77005, 77006, 77007, 77008, 77009, 77010, 77011, 77012, 77013, 77014, 77015, 77016, 77017, 77018, 77019, 77020, 77021, 77022, 77023, 77024, 77025, 77026, 77027, 77028, 77029, 77030, 77031, 77032, 77033, 77034, 77035, 77036, 77037, 77038, 77039, 77040,Ricoh copiers houston 77041,Ricoh copiers 77042,Ricoh copier repair 77043, 77044, 77045, 77046, 77047, 77048, 77049, 77050, 77051, 77052, 77053, 77054, 77055, 77056, 77057, 77058, 77059, 77060, 77061, 77062, 77063, 77064, 77065, 77066, 77067, 77068, 77069, 77070, 77071, 77072, 77073, 77074, 77075, Copier Service Free Evaluation Copier repair 77076, 77077, 77078, 77079, 77080, 77081, 77082, 77083, 77084, 77085, 77086, 77087, 77088, 77089, 77090, 77091, 77092, 77093, 77094, Canon Copier Repair in 77095 Today, 77096, 77097, 77098, 77099, 77201, 77202, 77203, 77204, 77205, 77206, 77207 Copier repair Houston Today!, 77208, 77209 Copier Repair Printer repair Near Houston Today!, 77210, 77212, 77213, 77215, 77216, 77217, 77218, 77219, 77220, 77221, 77222, 77223, 77224, 77225, 77226, 77227, 77228, 77229, 77230, 77231, 77233, 77234, 77235, 77236, 77237, 77238, 77240, 77241, 77242, 77243, 77244, 77245, 77248, 77249, 77251, 77252, 77253, 77254, 77255, 77256, 77257, 77258, 77259, 77261, 77262, 77263, 77265, 77266, 77267, 77268, 77269, 77270, 77271, 77272, 77273, 77274, 77275, 77277, 77279, 77280, 77281, 77282, 77284, 77287, 77288, 77289, 77290, 77291, 77292, 77293, 77297, 77298, 77299, 77315, 77325, 77336, 77337, 77338, 77339, 77345, 77346, 77347, 77355, 77357, 77362, 77365, 77373, 77375, 77377, 77379, 77380, 77381, 77383, 77386, 77387, 77388, 77389, 77391, 77393, 77396, 77401, 77402, 77406, 77410, 77411, 77413, 77417, 77429, 77433, 77441, 77447, 77449, 77450, 77459, 77461, 77464, 77469, 77471, 77477, 77478, 77479, 77481, 77484, 77487, 77489, 77491, 77492, 77493, 77494, 77496, 77497, 77501, 77502, 77503, 77504, 77505, 77506, 77507, 77508, 77510, 77511, 77512, 77517, 77518, 77521, 77530, 77532, 77536, 77539, 77545, 77546, 77547, 77549, 77562, 77563, 77565, 77568, 77571, 77572, 77573, 77574, 77578, 77581, 77583, 77584, 77586, 77587, 77588, 77591, 77598 FREE ESTIMATES AND LOWER COPIER REPAIR AND COPIER SERVICE PRICES.